Every building has a building envelope designed to enclose the interior space of a building to protect the indoor environment and facilitate climate control. The main components are the roof, exterior walls, foundations, overhanging floors, and concrete slabs. 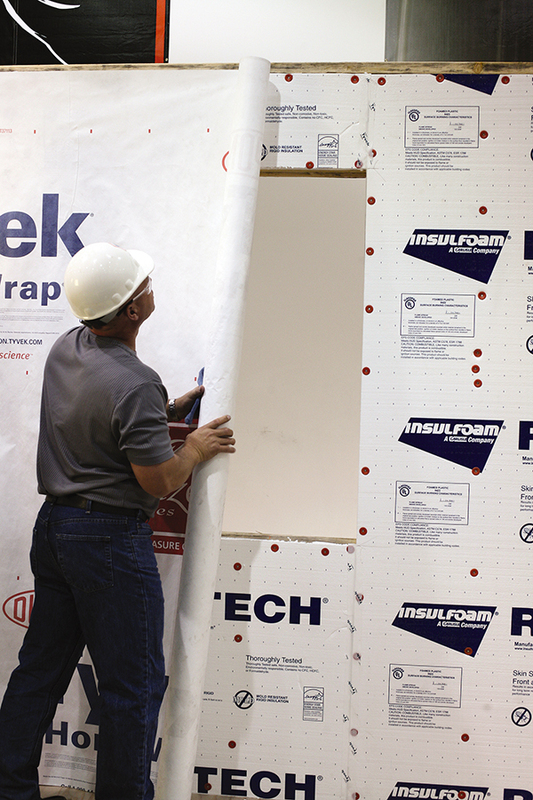 It also includes an air barrier, a thermal barrier, a water vapor barrier, and a moisture barrier that block or impede the transfer of air, heat, vapor and moisture from the inside of the building to the outside, and vice versa. 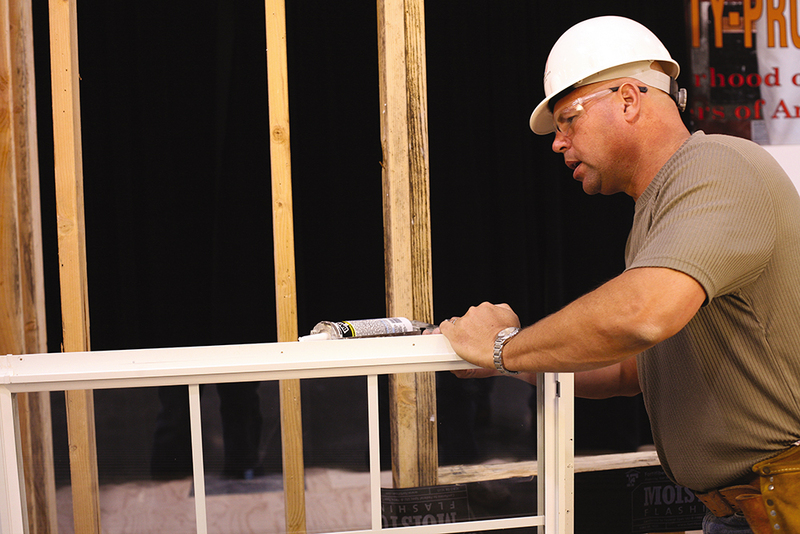 Properly installed, these barriers protect the building, improve energy efficiency, and provide a comfortable living or working environment for the people who occupy the buildings. 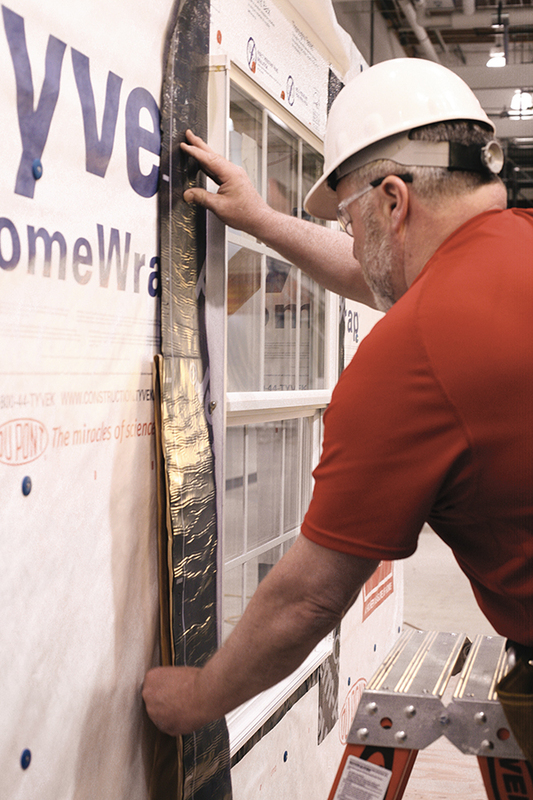 First, the Building Envelope Training Program developed by Carpenters International Training Fund (CITF) offers training covering all aspects of installation including building envelope principals, the application of barriers, and advanced skills. For more information, visit http://www.ubccertifications.org/.